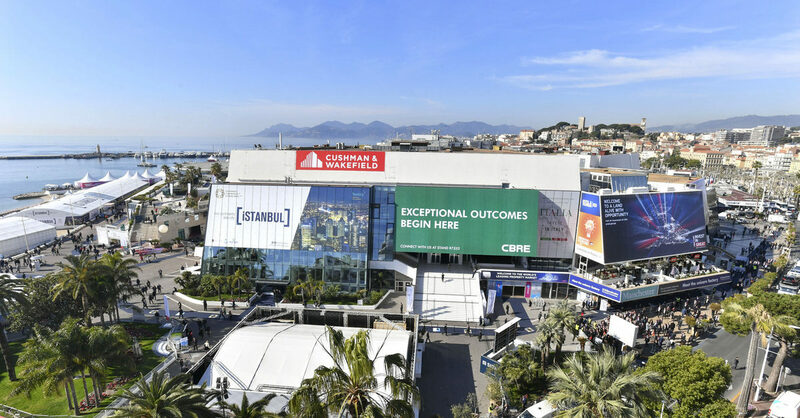 From the 12th to the 15th of march 2019, MIPIM is A 4-day real estate event to meet the most influential players from all sectors of the international real estate industry. Established in 1990, It brings the entire value chain to together and gives unrivalled access to the greatest number of development projects and sources of capital worldwide. MIPIM is A unique exhibition and networking platform to forge deals. La Bastide de Biot is only 15 km away from Cannes, don't wait to book a room !